This is the spot where everyone takes their shots. Serious shutterbugs will be reaching for their polarising filters and best wide angle lens. Choose a clear day and you can see all the way to the Kruger National Park and Mozambique. Glance towards the east and you’ll see the Three Sisters, also known as the Three Rondawels. Just two kilometres north is Wonder View, the highest viewpoint in the region. 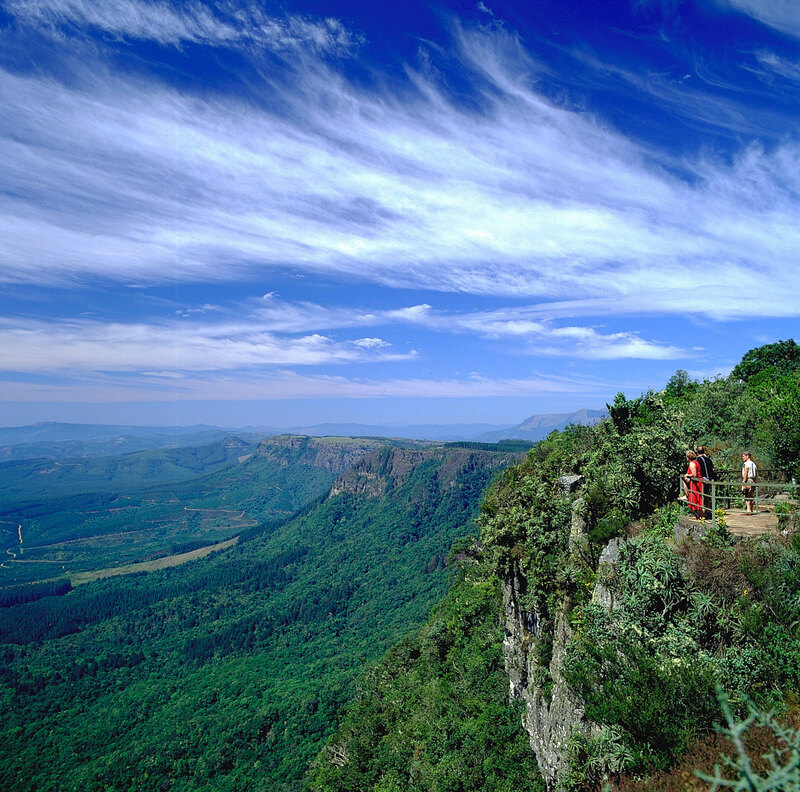 Spend some time here and soak up the spectacular panoramic Lowveld landscape from God's Window in the lush Blyde River Canyon. The largest vegetated canyon in the world, Blyde is third in size only to the Grand Canyon and the Fish River Canyon. 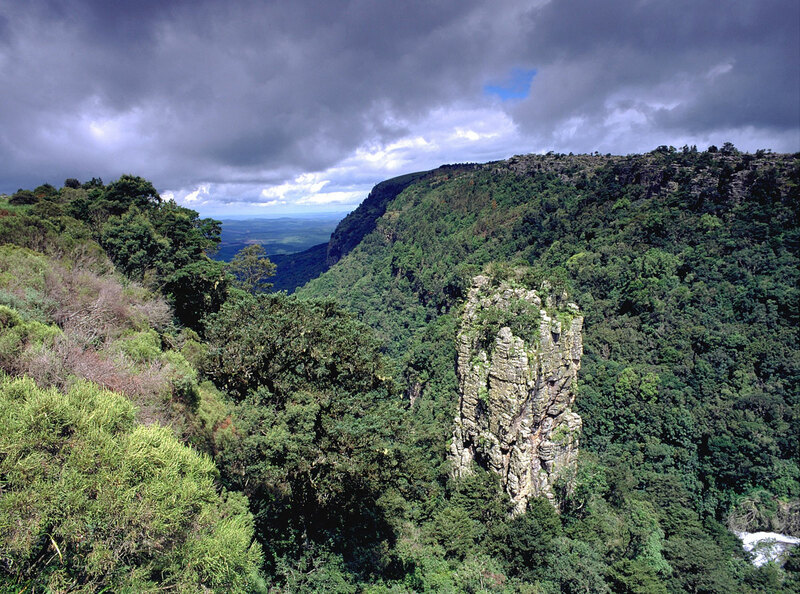 This beautifully green paradise has numerous plant and animal species and is a major core of endemism. And it's also the place where Africa split from Madagascar and Antarctica during the break-up of the Gondwanaland millions of years ago. I think this is the most beautiful place in the world. God's Window is 40.1km from the centre of Blyde River Canyon , the nearest airport 58.3km (Kruger Mpumalanga International Airport).